The Association recognises excellence in cereal science, contributions to the industry and supports education and career development through a number of awards. For more information about the Association’s awards, please contact the Award Committee Chair. To apply for an award, please contact the Awards Committee Chair. The Association’s highest award honouring the contribution of pioneer cereal chemist F B Guthrie to grain science research in Australia. Recognises outstanding scientific achievement and contribution to knowledge in the field of grain science. The Guthrie Award is AGSA’s highest award and honours the contribution of pioneer cereal chemist, F B Guthrie to wheat research in Australia. The award, in the form of a medal, is presented 3-yearly in recognition of meritorious service to grain science in Australia in the broadest sense. The Chair AGSA Awards Committee. By post: Dr L O’Brien, P O Box 273, Narrabri, NSW, 2390. 1The 1993 Guthrie Award was a special medal to celebrate 100 years of cereal chemistry research in Australia and was presented at the Guthrie Centenary Conference. 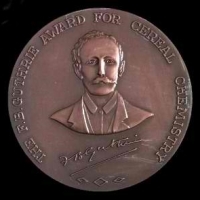 2The 2001 Guthrie Award was a special medal to commemorate the 50th Anniversary of the RACI Cereal Chemistry Division. 3The 2011 Guthrie Award was a special medal to commemorate the International Year of Chemistry. The award commemorates the 36 founders who participated in the first RACI Cereal Chemistry Group conference in 1951 and resolved to form an Australian learned society for Cereal Chemistry. The Founders Award was first presented in 1986 and is awarded for service to the Cereals Industry. The award commemorates the 36 founders who participated in the first RACI Cereal Chemistry Group conference in 1951 and resolved to form an Australian learned society for Cereal Chemistry. The 36 founders were: Prof A E Alexander, Messrs. C Axelsen, W B S Bishop, R Bitmead, A C Blaskett and E E Bond, Dr R A Bottomley, Messrs. A J Crawford, C H Christie, I Deshurst, K T H Farrer, J R Fisher, L D Foster, W Gledhill, F W J Clendinnen, H C Gluskie, S C Graham, D W Grover, J V Harvey, L A Jones, W Lewis Jones, J G Krigsman, J W Lee, J L Marshall, S F Marshall and A J Meers, Miss A Morehouse, Dr W Muller, Dr R K Murphy, Messrs. I M Norris, E J O’Brien, K V Paul, V Rawson, Dr F H Reuter, Dr Montgomery White and Mr W H Wilson. The Award in the form of a certificate is presented during the Australian Cereal Chemistry Conference. Recognises a significant contribution to the grains industry through research, teaching and training, technological developments, leadership and promotion and development of the grains industry through the activities of the Association and in the broader community in Australia, New Zealand and globally. 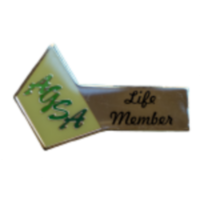 Recognises meritorious services to Grain Science in Australasia within a wide range of activities including technology, service to the Association, research and service to the cereal industry generally. 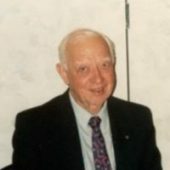 Recognizes those members who have continued to serve the Association over an extended period, and have already been recipients of any one or more of the Service, Life Membership, F B Guthrie or Eric E Bond award. 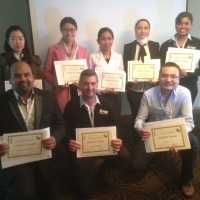 AGSA is committed to fostering education and training in grain science. The Travel Award provides funds to assist postgraduate students to attend the annual conference convened by AGSA. The Conference Attendance Award provides funds to assist postgraduate students to participate in all events, scientific and social, at the annual conference. 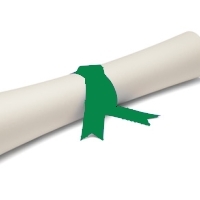 AGSA is committed to fostering education and training in grain science. The Travel Award provides funds to assist students to attend the annual conference convened by AGSA. The Conference Attendance Award provides funds to assist students to participate in all events, scientific and social, at the annual conference. Recognizes exceptional and sustained service to the Australasian Grain Science Association (AGSA). 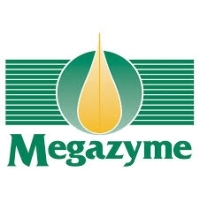 The award is currently sponsored by Megazyme International Ltd and is commonly called the “Megazyme Award”. This scholarship provides the opportunity for an early career grain scientist to travel to an international meeting to assist with the development of their career. 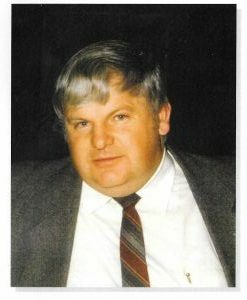 Anthony Bernard (Tony) Blakeney was a driver in the formation of AGSA, a founding member and its inaugural chairman. This scholarship provides funds for a graduate (preferably with a PhD or higher degree) of less than eight years working in the field of grain science in Australia to attend an International Conference to assist with the development of their career. 2018 Siong Tan (MAIFST, PhD), Post Doctoral Fellow in grain science and processing, Functional Grains Centre, Charles Sturt University, Wagga Wagga.